Earn up to 259 Reward Points. 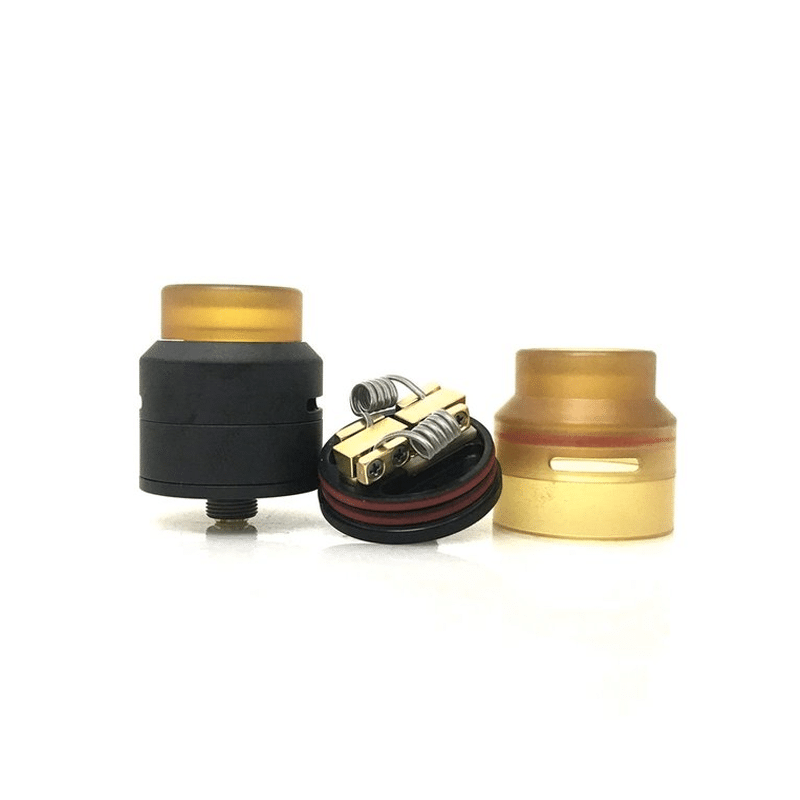 GOON LP Low Profile RDA by 528 Custom features the same famous build quality of the previous GOON RDAs with a innovative design twist. The bridge post and clamps are now horizontal allowing for a wider and taller variety of coil builds. 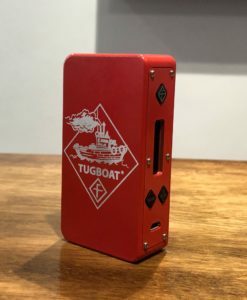 The low profile design brings out the pure flavour of your favourite e-liquid. The positive and negative posts are gold plated and features PEEK insulators for great conductivity and insulation. The designer of the GOON RDA, Blueeyedgoon83 is well known for their intricate and beautiful builds. The size of the post holes inside the “Bridge Clamp” design are unmatched in the industry allowing for many different and varied builds. This design features a flat surface with another bridge on the side of the surface. You can simply put your built coil on the surface and screw down the bridge onto the surface, making a connection! The GOON LP RDA includes a ULTEM wide bore drip, ULTEM top cap and a ULTEM sleeve. ULTEM is a High-Temperature plastic with a significantly higher melting point compared to Delrin. ULTEM is also a very hard material, making it a suitable choice when threading into stainless steel. Give your GOON LP RDA a fresh look while enjoying the comfort of these caps.